Around 200 Limestone Coast residents attended National Disability Insurance Scheme (NDIS) expos run by the State Government earlier this week. Audiences at two expos, in Mt Gambier on Tuesday and in Naracoorte on Wednesday, heard from a range of speakers about how the NDIS works and job opportunities in the sector. 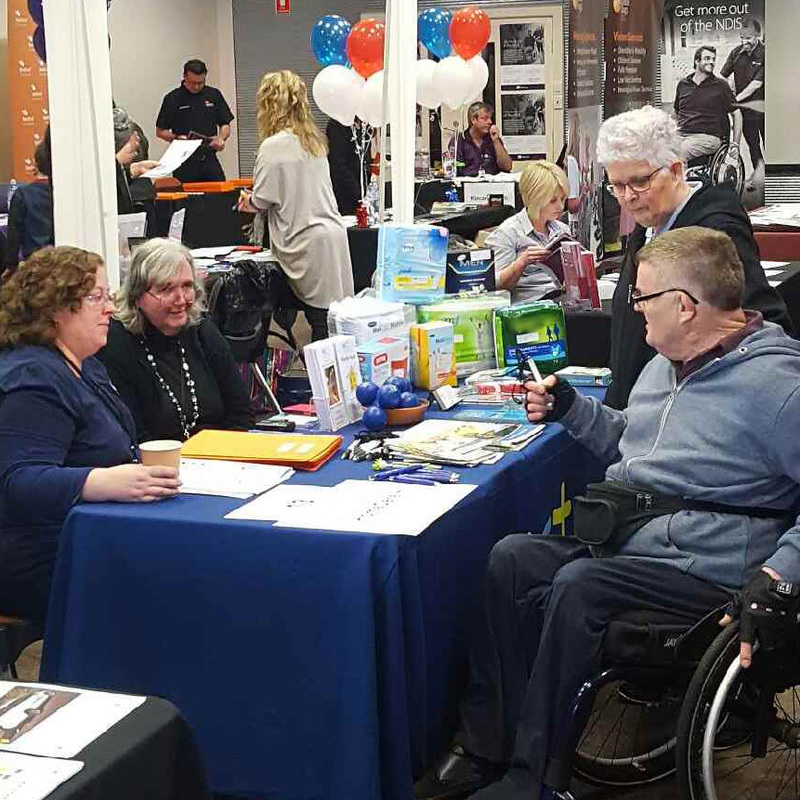 About 150 people attended in Mt Gambier along with almost 40 stallholders, including disability service providers and registered training organisations, providing information for people with disabilities and their families as well as job seekers in the region. In Naracoorte, about 50 people attended along with 25 stallholders. The NDIS will start rolling out for people aged 18 to 64 in the Limestone Coast from 1 October 2017. This will mean up to 350 new jobs in disability in the region. The next NDIS expo will be held in Golden Grove on 18 July 2017.